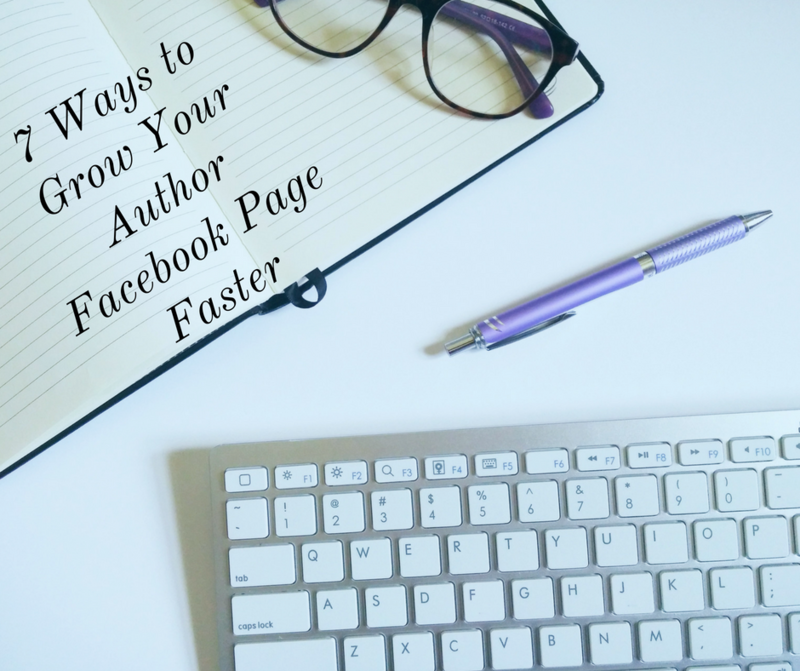 Too often I see writers asking how to grow their author Facebook page following. Things such as “how do I get more likes” or doing a like for like with other authors. These are all well and good, but definitely not great. Actually the like for like I would say is a horrible idea. You may cry and say that I’m denying you people who want to support you, but are they supporting you or are they just feeding your numbers so you can feed theirs. Seriously, when was the last time you went through your list of pages liked and saw many authors who you’ve never even seen show up on your timeline? Thankfully, you have me, who can help you on building up a better author Facebook page and a better following without having to spend a single penny! This is probably one of the easiest steps. Yea people will like some of those big companies because they buy stuff from them like Walmart. But you’re not Walmart. Instead, I want you to think of yourself like Wendy’s or Arby’s. Wendy’s Twitter account is full of great content where they like to be full of sass and joke with their followers. That get’s them attention because it makes it feel like you are talking to a person and not just some company. Arby’s, on the other hand, is not as personable, but they share so many nerdy and pop culture moments that it connects you with them through a shared interest. Your friends share funny stuff and fandom based stuff, well so does Arby’s so they are now like that friend too. Look at this, then look at your own brand. Are you a person who likes to share memes? Find ones that fit in with your brand and post them directly on your author Facebook page. Heck, make some memes too with your url so you can direct people back to you! 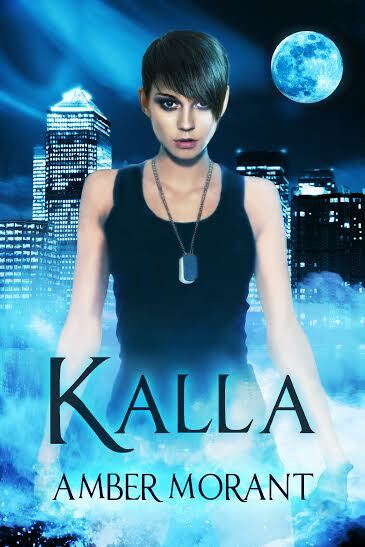 I know, sticking your face in front of a camera is scary, but so is writing and you did it! Want to know when the last time I had a huge spike in reach and interaction was? It was when I did a Facebook Live video. Seriously, I was getting 10 likes per post within minutes when usually I only got like 1 or 2. 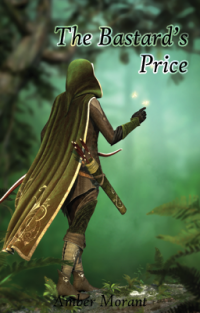 If you don’t know what to talk about, just bring up why you’re wanting to become an author. Or read a snippet of a work in progress. Heck, maybe you want to go for a walk outside, so take a selfie stick with you and chat with people about your day. The skies the limit on this! Not to mention, Facebook prioritizes video. Don’t believe me? Look at how memes are no longer just photos but usually videos now. It’s so they are reached by more people. Instead, whenever you make a post on Facebook, look at the people who like the post. If you go to the bottom of the post you will see a place where you see all those who liked/reacted to your post. Like the image over here. When you click that there will be a button next to each person’s name and just click invite and it sends an invite to those who haven’t liked your page. Pretty cool, right? How many people want to go somewhere and comment on a post with a question hoping for an answer? Pretty sure that’s everyone if you are asking a legit question. So if someone comes onto your author Facebook page and leaves a comment or a post or something, reply to them. Acknowledge their existence. That’s not that hard unless you’re a narcissist and if that’s the case well you may not do well with this then. Anyways. If you can acknowledge them and respond to them, that boosts your reach, it promotes their friends to see a page they interact with, and it let’s people know you’re a real person. Not to mention they will be more likely to come back and that’s pretty awesome too. 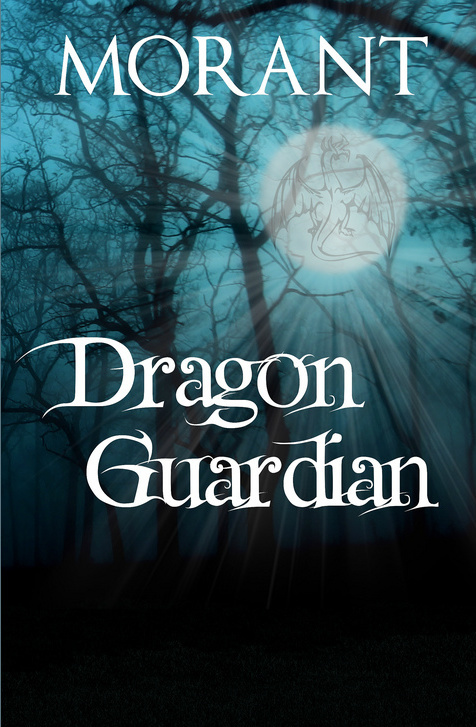 Do you know of other authors in your same genre? Like them as your page and if you have the Facebook Creator’s app you can actually go on Facebook and act as your page and comment on those other author’s Facebook pages’ posts. People will see you, and as long as you’re not trying to self promo in a place that’s not asking for it, you are performing an act of good faith. Now let’s say you become close with that other author, now there is a connection there and they may want to promote you on their page. Pretty simple, and all you had to do was try to be their friend. I don’t know how many times I have to tell someone to stop trying to send their tweets or Instagram posts to their Facebook page. It seriously looks ugly. If you want to share that funny quip, take out all the hashtags and go to your page and just post it. Hashtags aren’t really as important on Facebook as they are on Twitter. And when you drown posts in hashtags like you do Instagram, that just looks really bad. Beyond just looking tacky and lazy, it lowers your reach. Facebook hates when you post stuff from off of their website. It doesn’t matter if it’s you on another website, they hate it and will lower the reach on you. That post that got a lot of interaction on Instagram? Crickets on Facebook. So take that extra time to post it natively. Yea these are all great tips, and yea they will help you grow your author Facebook page. But don’t focus on this to the point that you can’t write anything. Seriously, that’s bad for your health. Do what you can and just enjoy your page. It is your brand focused on you. Be yourself. That’s all I have to say on that. If things get a little too tough for you, reach out to a friend, or if you have the money then a social media manager, and see if they will help you run your page for you. They may be willing to help you out so you can focus. Want more ways to grow your Facebook Page? 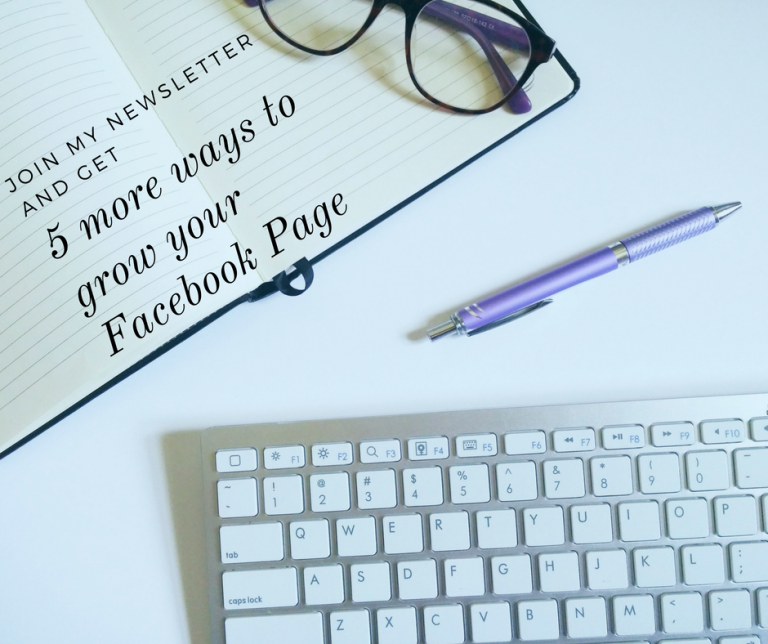 Join my Newsletter and get 5 more ways to grow your following! I like the things that are published here. I think your site is great. I really have a lot of interest in this kind of thing. I seriously would suggest that you should keep going with it because what you are doing is amazing and so awesomely wonderful.